Los Angeles: From the warm and sunny beaches of Santa Monica to the star-studded hills of Hollywood, there is only way to travel throughout this city – by car. 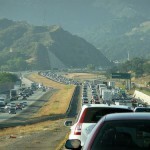 Driving is by far the most common mode of transportation in Los Angeles. With most people driving around the city to get from place to place, traffic and parking can become a huge problem, especially in the congested urban areas of downtown L.A. 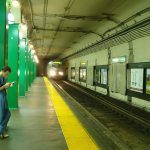 But you shouldn’t be deterred from all the attractions and events held downtown by a little bit of traffic, and bearing in mind a couple of tips, Los Angeles parking becomes a breeze. Recently, downtown L.A. has begun a new initiative to increase availability of public parking and decrease traffic congestion. This new program, known as L.A. Express Park, has brought parking in L.A. into the 21st century by integrating parking with technology. 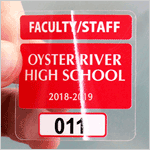 This high-tech parking system uses street sensors and digital parking meters to ensure parking turnover in high traffic areas (as well as to increase motorist awareness to the location of available public parking). This has greatly improved the parking situation in the downtown area now that you can find open parking spots straight from your smartphone! 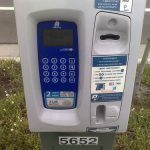 One of L.A. Express Park’s most innovative parking management systems: demand-based pricing, which means that the hourly rate of street meters in certain areas can change throughout the day. 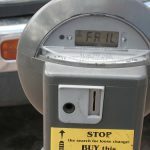 There is tons of street parking available downtown, but keep in mind that rates change based on demand, and can cost anything between $0.50 and $6.00 per hour. One of the most important things to remember when parking on the street in downtown L.A. is to read all the posted signs! 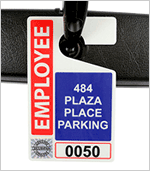 During peak hours of traffic, parking rates may go up – or become No Parking zones altogether – so before leaving your car, read all the signs. 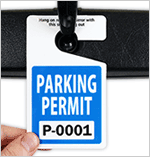 Make sure that your car is legally parked in order to avoid a ticket, or worse, getting towed. While knowing the real-time availability of parking is extremely useful when driving around the city, these open spaces may not be the cheapest or closest parking options to your destination. Take a look at these Downtown L.A. parking tips to find the best parking secrets in the city. 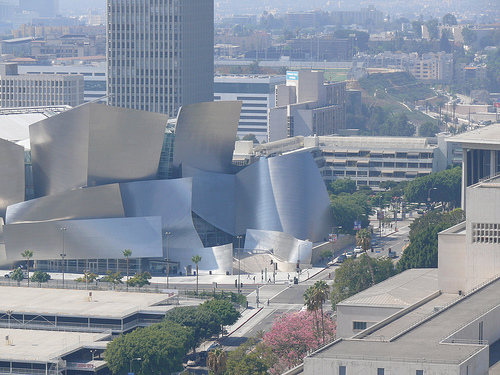 Walt Disney Concert Hall, courtesy SkiliShots. Located right next to the Civic Center & Grand Park, the Walt Disney Concert Hall is one of the most well known and memorable halls of the Los Angeles Music Center. The Walt Disney Concert Hall’s sleek, modern exterior and acoustic interior design make it the perfect place for concerts and to display the talented musical stylings of the L.A. Philharmonic. Parking around this area is expensive due to its close proximity to the Los Angeles Courthouse. Street parking charges premium rates at $5 per hour. The best place to park is at the Daily Parking lot at 101 S. Olive St. 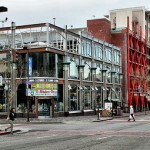 The entertainment district of downtown Los Angeles is known by the name L.A. Live. 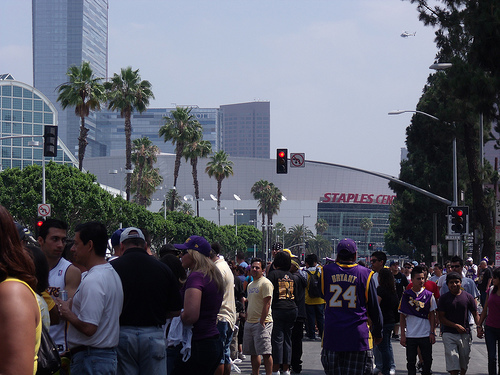 It’s home to the city’s biggest entertainment venues – STAPLES Center, and the L.A. Convention Center. If you are headed to downtown L.A., this is probably where you are going. This area is consistently crowded with people… and cars. Planning your parking ahead here is a must. 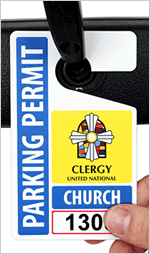 The best nearby parking is at the Convention Center West Hall Parking Lot located at 1201 Figueroa. 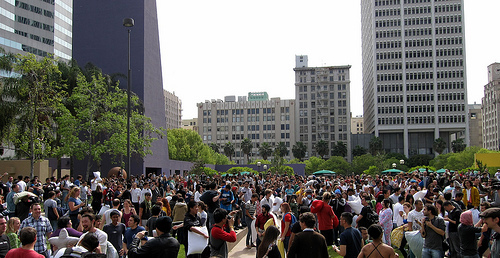 Pershing Square is a large public park located in the heart of downtown Los Angeles. Taking up one full block of space, Pershing Square resembles a lush green oasis in the midst of a concrete jungle. It is also a great place for events and even hosts several concerts and outdoor movie screenings throughout the year. There is plenty of parking around Pershing Square, but street parking throughout the day is limited and expensive. During peak traffic hours the surrounding streets become No Parking zones, and in between those times, parking is $5-$6 per hour. It’s best to avoid parking on the street if you can, at least until after 7 pm, when parking becomes free! The best place to park at any time is at the Pershing Square Garage, which is located directly beneath the park. Pershing Square on a busy day, courtesy Ray_from_LA. *If you really want to like an LA pro you can park for free at yellow curbed loading zones everyday after 5pm and all day on Sundays.